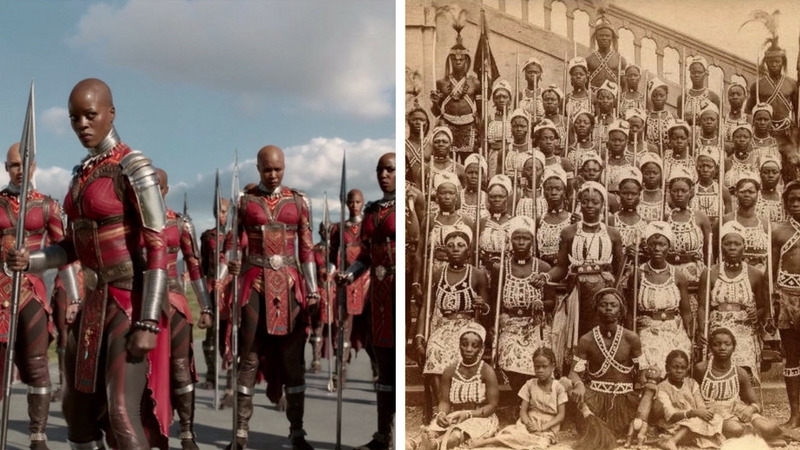 As the accolades for Black Panther continue to roll in, the Caribbean community celebrates those of Caribbean heritage who took part. 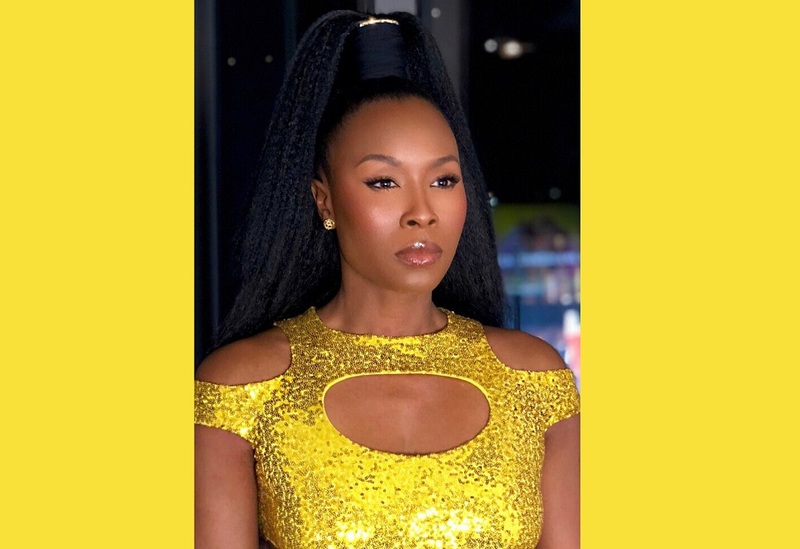 According to the Karibbean Kollective, several actors and others who worked on the film are of Caribbean heritage and continue to make the region proud. 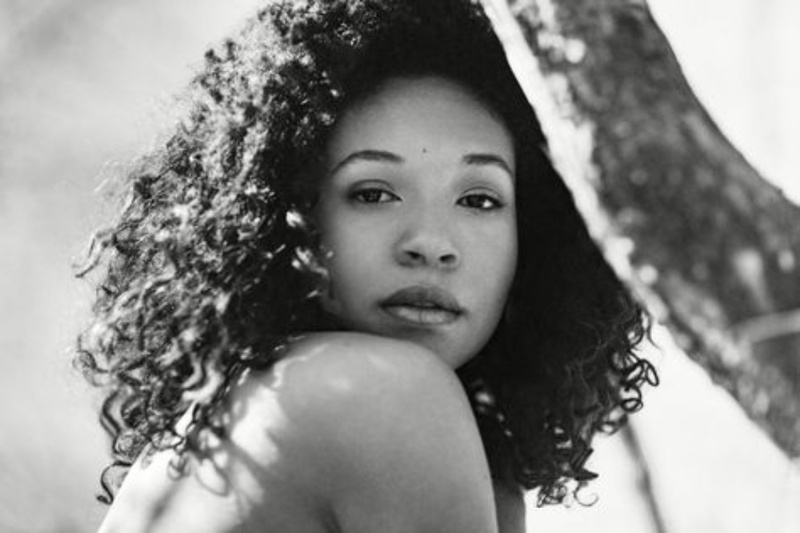 The daughter of Jamaican reggae legend Jimmy Cliff, Nabiyah Be plays Nightshade in the film. 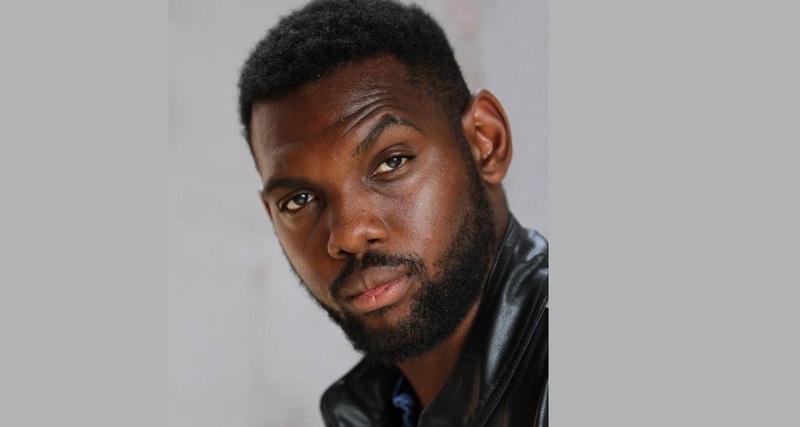 Winston Duke was born in Argyle, Tobago, and moved to the US at age nine. 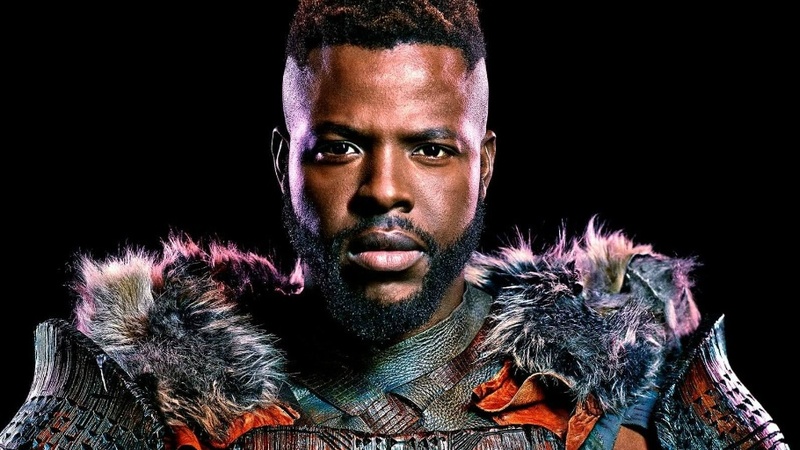 He plays the M'Baku, one of T'Challa's biggest adversaries. 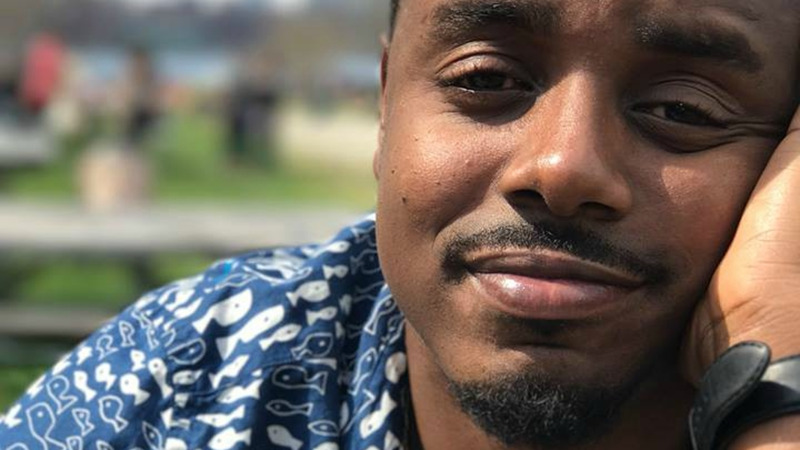 He's been named as one of the 'ones to watch' in a recent Vanity Fair feature. 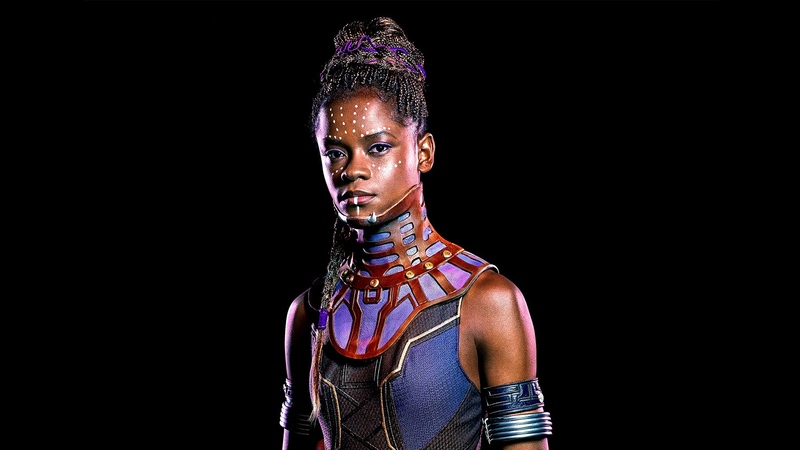 Shuri, the smart, clever younger sister of King T'Challa, is played by Letitia Wright. She was born in Guyana but moved to the UK as a child and grew up in London. 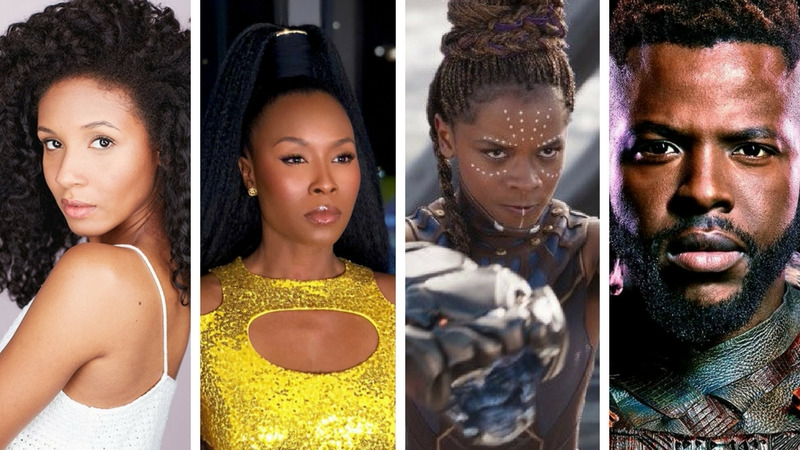 Sydelle Noel is of Grenadian descent and plays one of the female warriors in the Dora Milaje, King T'Challa's all-female elite special forces unit. 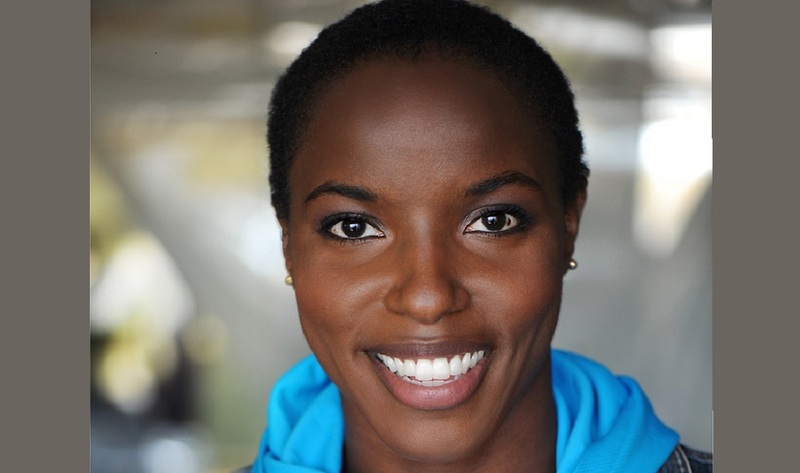 Wilson, who was also born in Guyana, also plays a member of Dora Milaje. 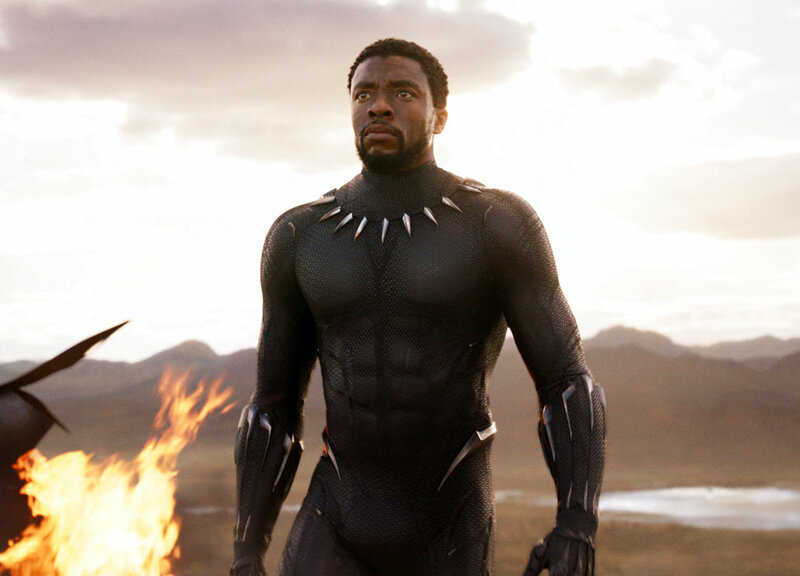 Also from Tobago, Solomon, a motion designer, worked behind the scenes to help create some of the movie's most memorable effects. 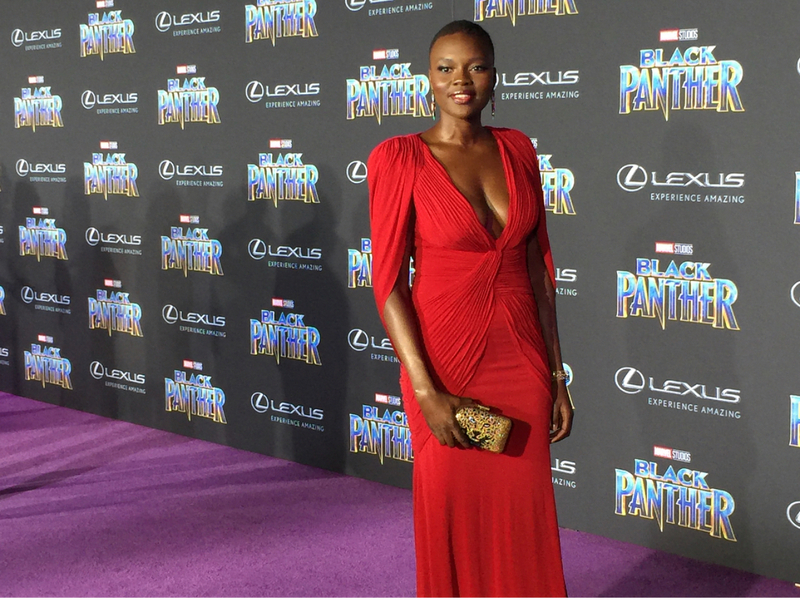 Hanna, 33, who was born in the Bahamas, performed some of the daring stunts in Black Panther. He has been training in martial arts and acrobatics since age 11, and has studied in several different martial arts. holding a black belt in Jujutsu and other belts in Ninjutsu and Capoeira. Janeshia Adams-Ginyard is a stunt woman, actor, professional wrestler, and sports radio personality. She was born to pianist/organist Sidney Ginyard and Xerox senior accountant Gwendolyn Adams-Williams. She is half Jamaican. 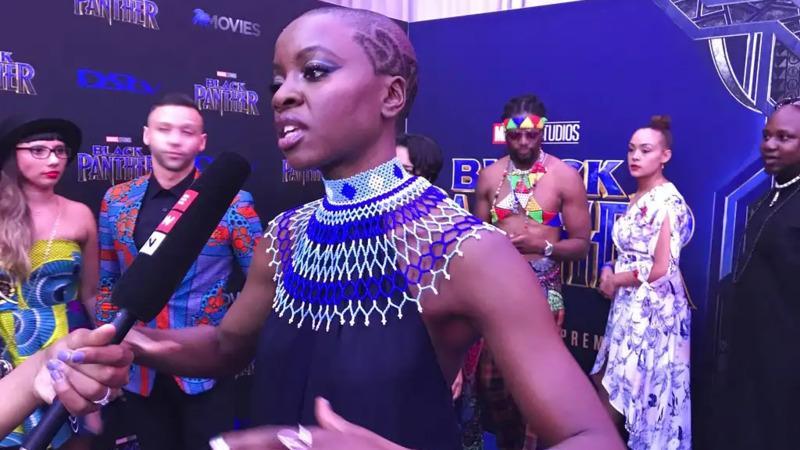 Adams-Ginyard was given her feature film debut in Black Panther as a member of the fearsome Dora Milaje. Know of any others? Let us know in the comments!